There is power in putting your name in front of potential customers. 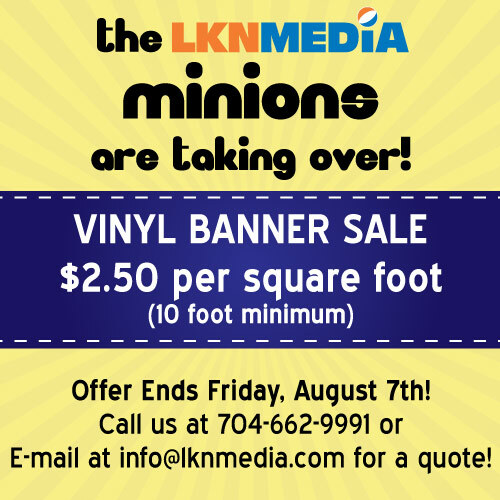 Vinyl banners provide durability, flexibility, and great visibility for one low cost. Kevin and Ken have left the office to us minions for the week. 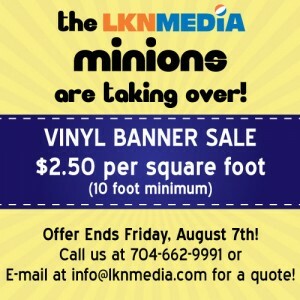 Hurry and get your banners now before they find out we reduced the price! *Please note – price requires print ready design.